The on going question in the beauty world is Naked vs Naked 2 (and now Naked 3!). Personally I think it depends on your undertone and skin color. 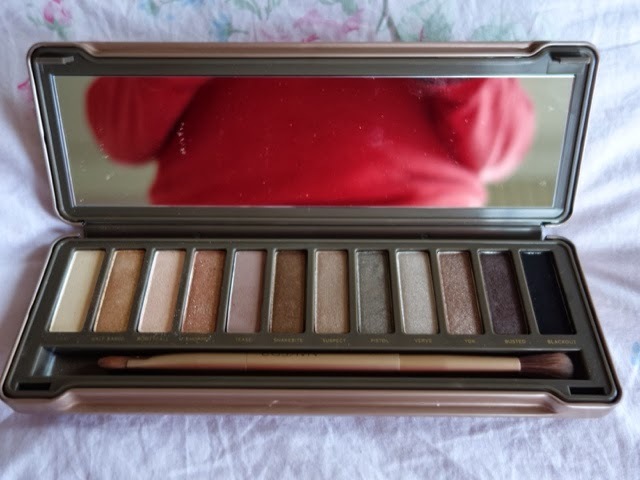 The Naked palette is beautiful but the colors in the Naked 2 look so much better on me. 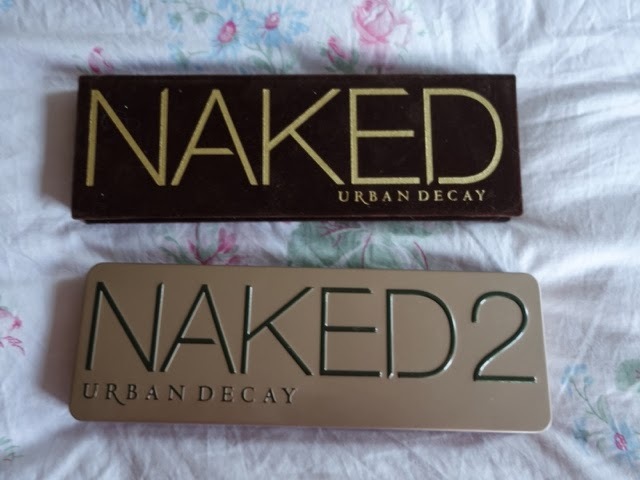 I don't think I can say which is better, I can only say which palette is better for me and that is Naked 2. The original Naked has beautiful gold shades such as Sidecar, Half Baked and Smog. These shades really compliment me. There are two shades in the palette that I dislike and those would be Creep and Gunmetal. These two shades are absolutely useless for me. I am not a big fan of black eyeshadow but when I do use it, I need it to be matte. I will NEVER use this sparkly black shadow. 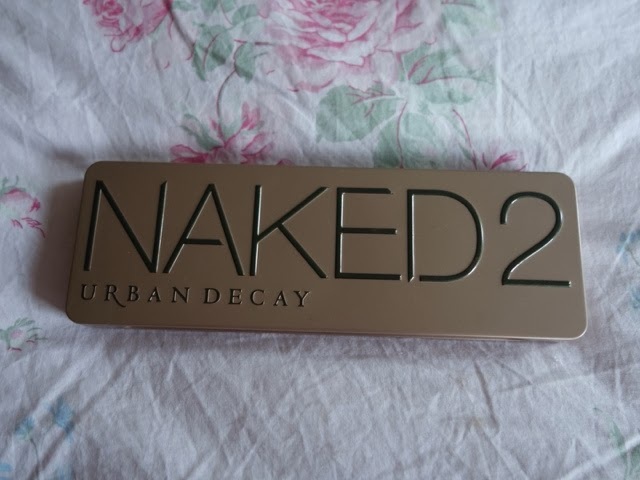 I really wish it were matte like the one in Naked 2. Also Gunmetal, the shimmery blue color feels out of place. 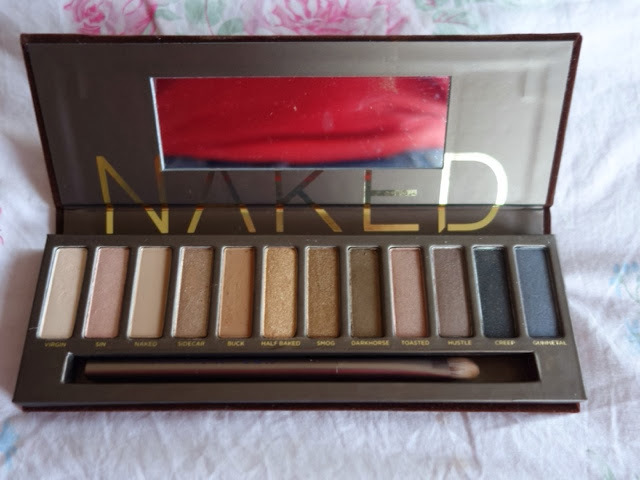 All of the colors in Naked are mainly gold and all of the sudden, there is a sparkly blue. It looks as if Urban Decay ran out of colors to put in so they just plopped in a blue. I'm sure this color looks great on other people but I wish that the last color had some relevance to the palette. 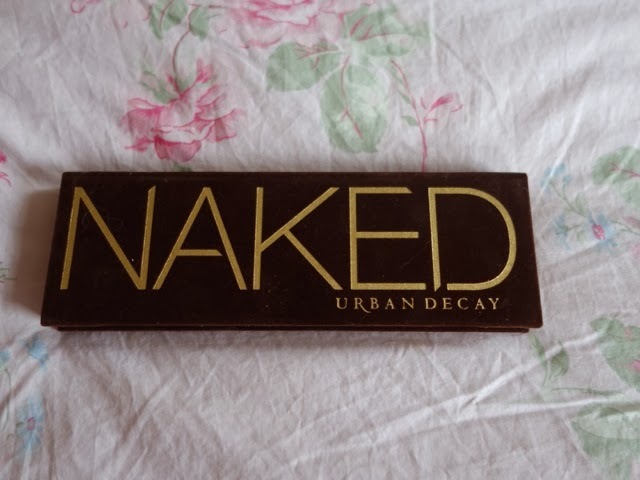 As for Naked 2, I am a big fan. My favorite shades are Chopper, Snake Bite, YDK and Black out. 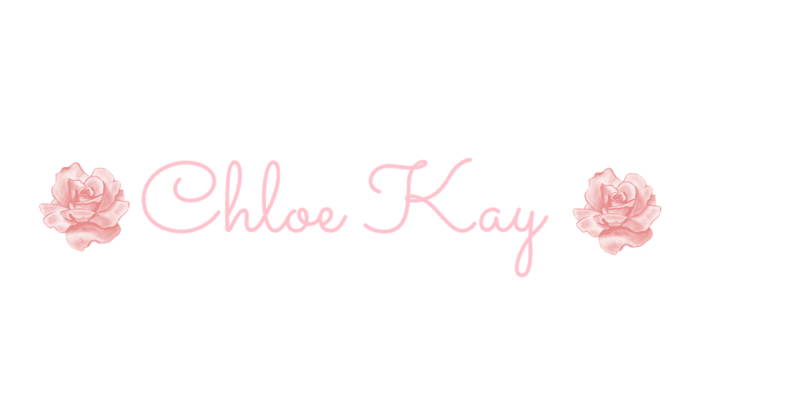 There are some similar shades and even one repeat (Half Baked) but I still adore this palette. I also love the tin packaging and double sided brush in the Naked 2.